John Adam Roush (Johan Adam Rausch), born about 1711 near Darmstadt, Hesse, Germany; immigrated to Philadelphia in 1736; died 19 October 1786 in Shenandoah County, Virginia. He married Susanna Sehler. She was born about 1713 in Germany, and died in 1796 in Shenandoah County. 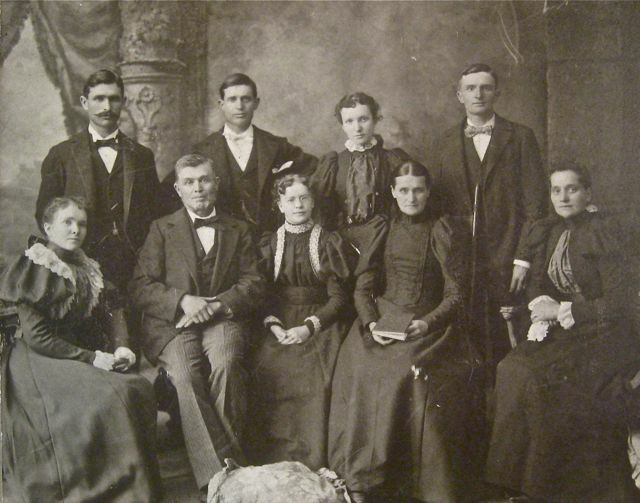 They had at least 10 children: Philip, Henry, John, Jacob, Daniel, Eleanor, Mary, Elisabeth, George, and Jonas. Philip Roush, born about 1741 in Pennsylvania or Virginia; served in the Dunmore County Virginia Militia during the Revolutionary War; died 1 March 1820 in Gallia County, Ohio. He married Catharine Kelchner about 1764. She died in 1833 in Gallia County. They had 13 children: John, Elizabeth, Susanna, Michael, Philip, Catherine, Henry, Sarah, Molly, Eva, George, Hannah, and Jonas. 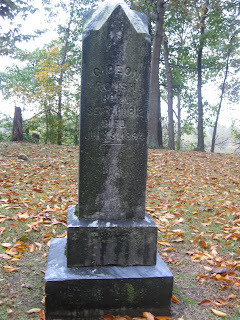 Jacob Roush, born about 1746 in Pennsylvania or Virginia; served in the Dunmore County Virginia Militia during the Revolutionary War; died in 1830 in Gallia County, Ohio. He married Catharine Fox on 21 February 1775 in Dunmore [Shenandoah] County, Virginia. She was born about 1758, and died before 1827 in Gallia County. They had 8 children: Rosanna, Dorothy, Catharine, John, Adam, Susanna, Paul, and Cornelius. 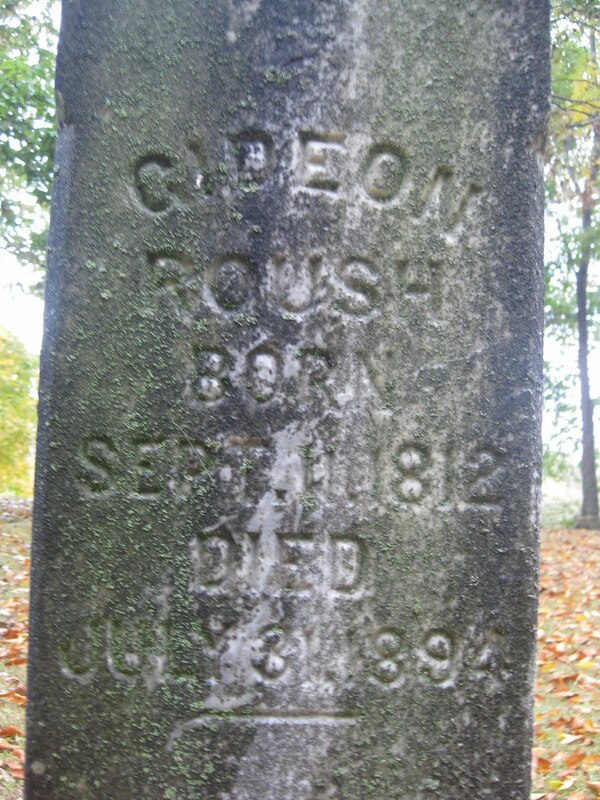 Adam Roush (son of Jacob), born 29 November 1785 in Shenandoah County, Virginia; died in 1846 in Gallia County, Ohio. He married Hannah Roush (daughter of Philip) on 12 April 1808 in Athens County, Ohio. 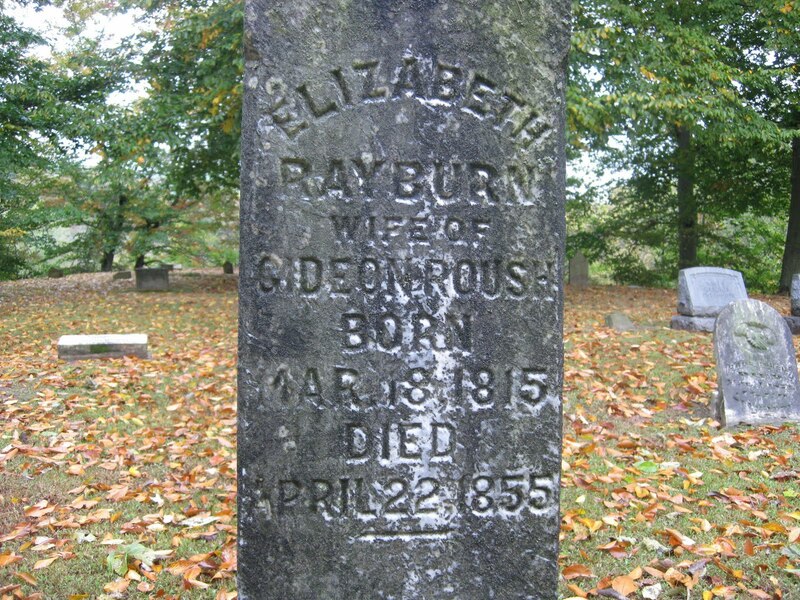 She was born 30 December 1790 in Shenandoah County; died 26 March 1876 in Gallia County. They had 3 children: William, Gideon, and Lydia. 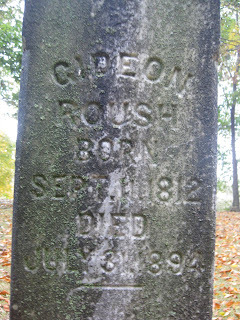 Gideon Roush, born 11 September 1812 in Gallia County, Ohio; died 31 July 1894 in Gallia County. He married Elizabeth Rayburn on 2 March 1837 in Gallia County. 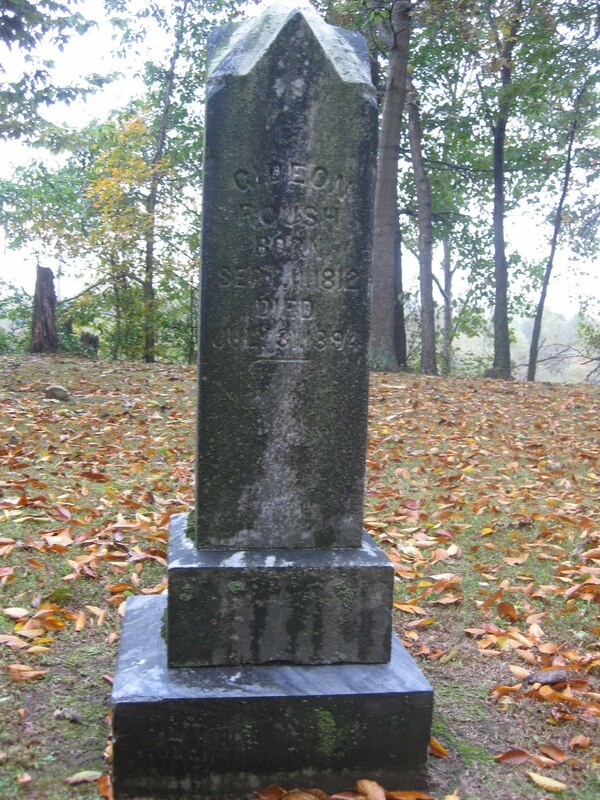 She was born 18 March 1815 in Virginia, and died 22 April 1855 in Gallia County. They had 8 possible children: Admiral Rodney, Benjamin, Adam, Wilson, Electa, Abner, William, and James. 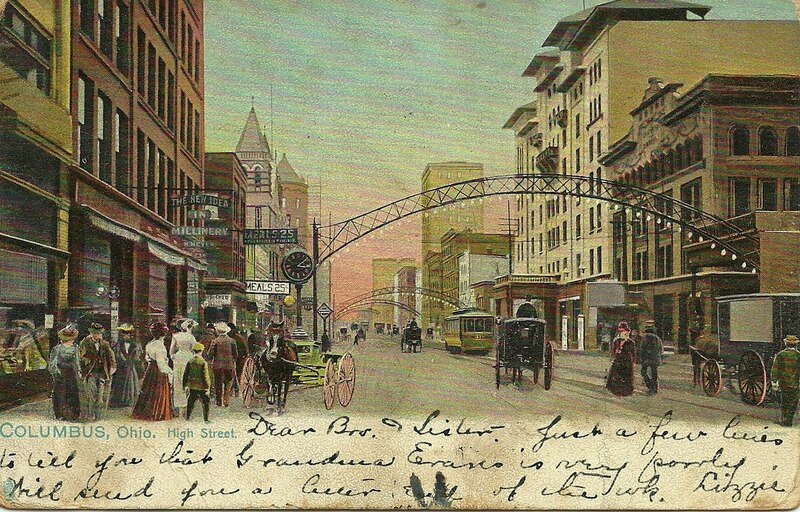 Electa Roush, born 11 August 1845 in Gallia County, Ohio; died 30 June 1932 in Dayton, Montgomery County, Ohio. 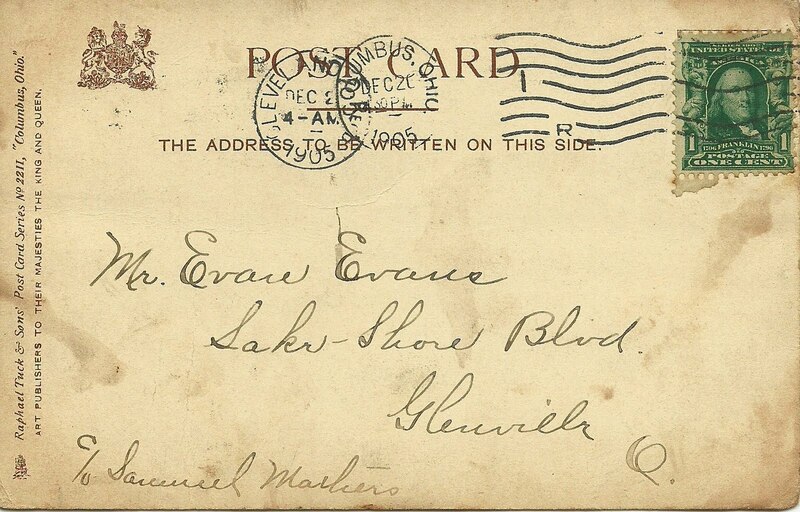 She married Newel King on 26 May 1869 in Mason County, [West] Virginia. He was born 17 January 1838 in Gallia County, served in Co. B, 91st Ohio Volunteer Infantry during the Civil War, and died 17 September 1896 in Gallia County. They had 4 children: Wesley Berlin, Curtis Walden, Minnie, and Bella. 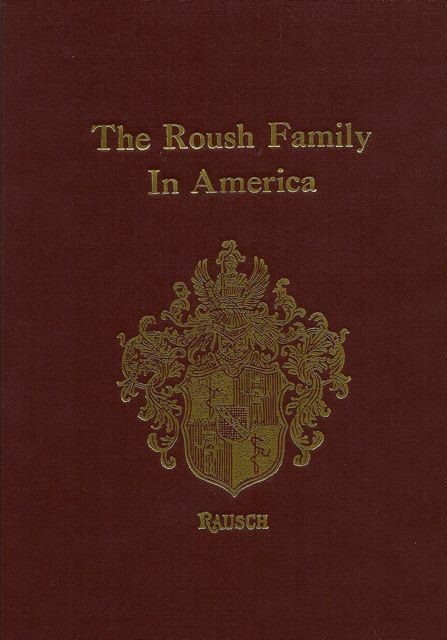 If you are a Roush descendant or are researching Roush genealogy, please contact me at sbishop@asenseoffamily.com. I have extensive documentation on the families listed here, and would welcome the chance to share my sources and collaborate our findings. I don’t know about you, but my summer is flying by! Between vacations, an unexpected project, and kids home for the summer, I’ve fallen behind in a lot of things, including blog reading and writing. Tempting as it is to throw in the towel, I’m going to try to catch up, starting with what I missed in Tonia Kendrick’s “31 Weeks to a Better Genealogy Blog.” Tonia is doing a great job with this series, setting up challenges with lots of helpful information and giving personal feedback. And I’m learning so much from the enthusiastic participation of fellow bloggers that I don’t want to let the ideas slip by without trying them out. 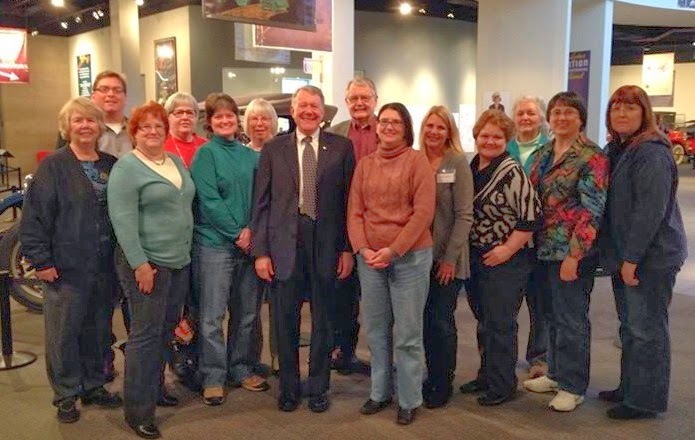 So today I’m revisiting Week 4: Analyze a Top Genealogy Blog. The challenge is to look at a blog in terms of content, reader engagement, design, and monetization, then come up with some action items for your own blog. 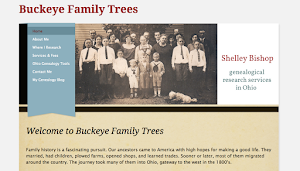 I chose to take a look at Amy Coffin’s blog, We Tree Genealogy. Amy’s blog is highly successful—it was named one of the top 40 genealogy blogs of 2011 by Family Tree Magazine, and has over 450 followers. Yet she was one of my first followers, and even leaves me a comment from time to time (as does Greta Koehl of Greta’s Genealogy Bog, who Stardust & Roots blogger Bart Brenner reviewed). That means so much! We Tree Genealogy covers a nice mix of topics, from personal discoveries to things of general interest to the geneablogging community. Amy’s writing style is friendly, upbeat, and engaging. Her posts are relatively short, which makes them easy to read, and frequent—every couple of days. 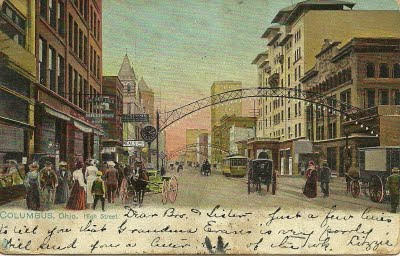 She uses photographs and formatting to good effect, as seen in her Oklahoma Road Trip series. Three stand-alone pages—About Me, My Surnames, and Disclosures—are easily accessible via tabs. Page design is simple and easy to read: posts on a white background, gadgets on the right divided into two narrow columns. A few of the gadgets are for affiliate advertisers, but they’re pertinent and don’t seem intrusive. Amy explains her affiliate associations on her Disclosures page. Older posts scroll continuously after the newest one, so readers don’t have to wait for pages to reload. If you haven't already done so, be sure to read the Comments to #31WBGB: Analyze a Top Genealogy Blog for links to more great reviews of popular blogs. Thanks to Tonia, Amy, and fellow participants in the challenge, and thanks to my readers for your understanding as I get back up to speed!